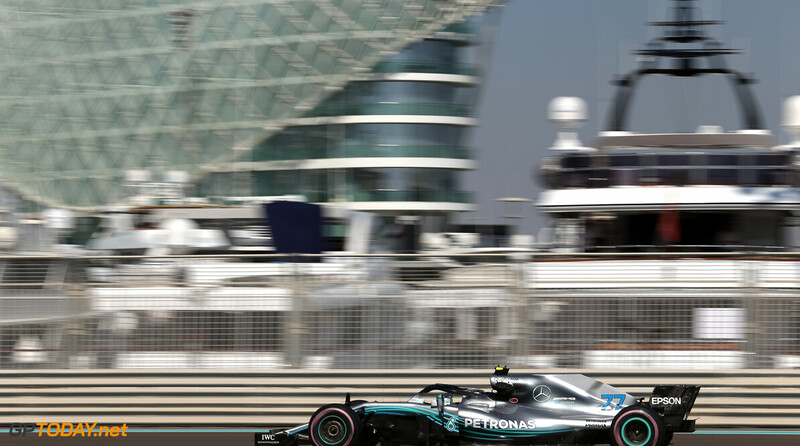 Valtteri Bottas has topped the second practice session from the Yas Marina Circuit, marginally beating Red Bull's Max Verstappen to the top spot. 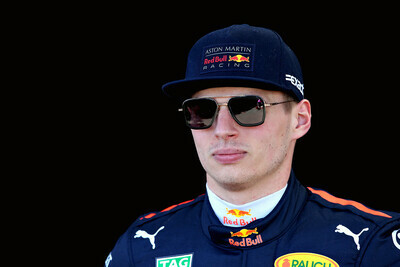 Verstappen, who ended the opening session on top, was beaten by less than half a tenth by the Finnish driver. 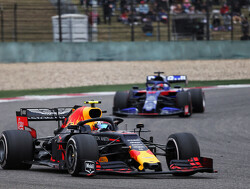 Red Bull kept up its strong pace from first practice, with Daniel Ricciardo concluding his day in third place. 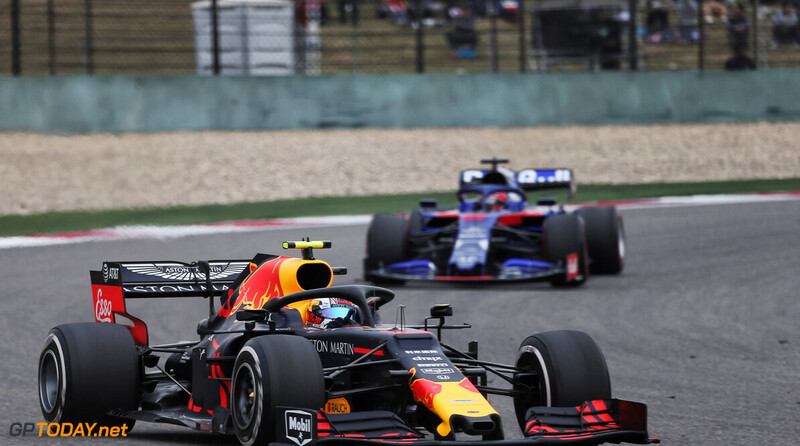 The Australian, who is competing in his last weekend for the energy drink squad, was third fastest and just under two-tenths down on pace-setter Bottas. 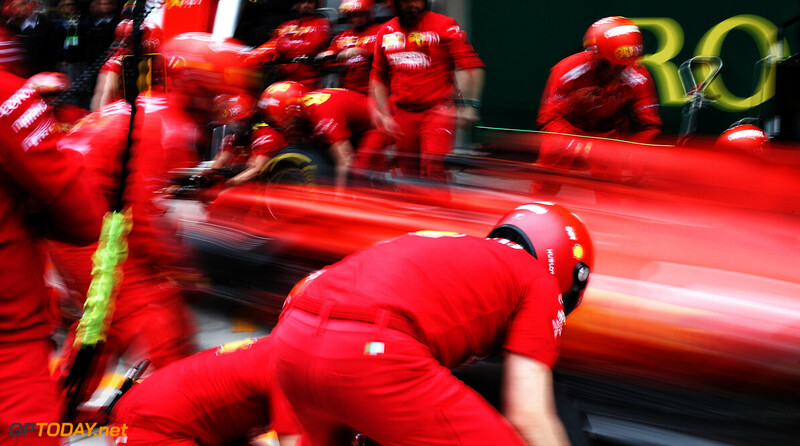 Lewis Hamilton followed the seven-time Grand Prix winner, with the Ferrari duo of Kimi Raikkonen and Sebastian Vettel trailing the newly crowned five-time world drivers champion. Can Valtteri Bottas win the Abu Dhabi Grand Prix? The Finn is currently 5/2 to take the victory! Haas looked strong after the second session, with Romain Grosjean ending up in seventh. 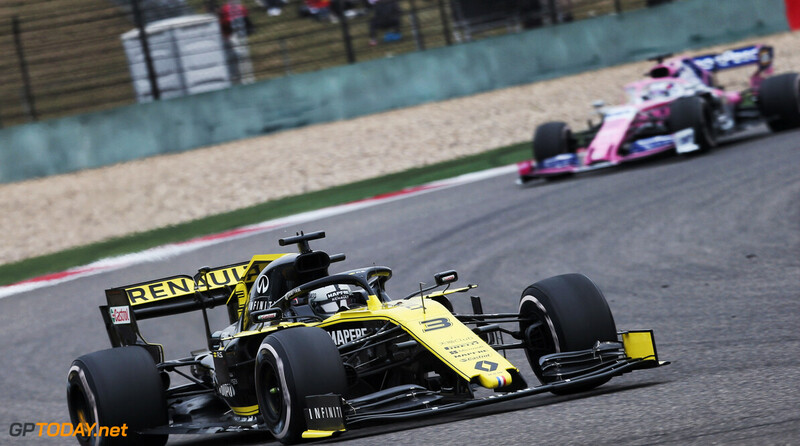 The American squad is chasing Renault for fourth in the constructor's championship, however face the tall order of clawing back 22 points in one race. 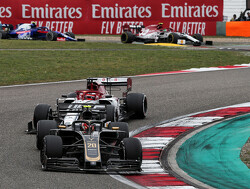 The second Haas car of Kevin Magnussen was two places down on Grosjean, with Nico Hulkenberg splitting the pair in eighth place. 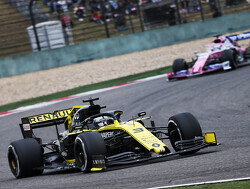 After Toto Wolff confirmed over lunch that he would be Mercedes' 2019 reserve driver, Esteban Ocon ended the session rounding out the top ten. 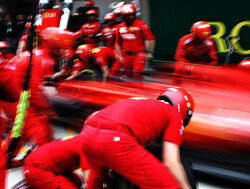 After dazzling last timeout in Brazil, Sauber struggled throughout the day. 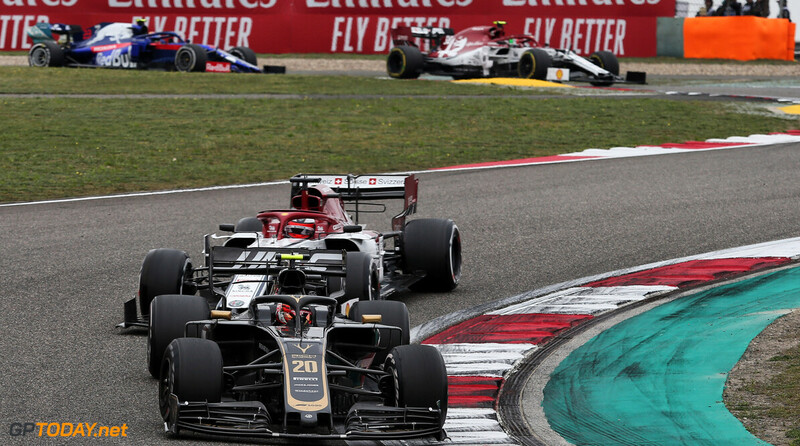 After Marcus Ericsson made contact with the barriers in FP1, the Hinwil squad could only manage P15 with Charles Leclerc and P17 with Ericsson at the end of Friday. 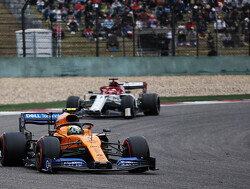 The usual suspects rounded out the timesheets, with the two Williams' and Stoffel Vandoorne filling out the final three spots. 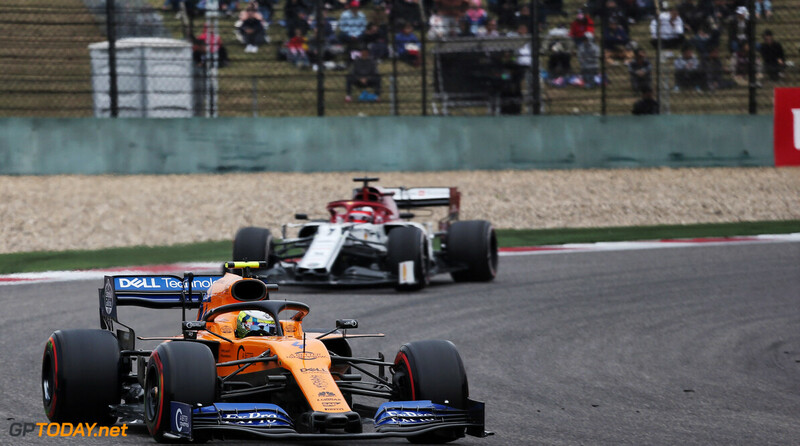 Fernando Alonso, in his final FP2 session, got P13, behind Toro Rosso's Pierre Gasly and compatriot Carlos Sainz. Im kinda surprised by how strong RB already look. I wont lie in that Im not really looking forward to this race, IMO I find Abu Dhabi to be a pretty boring GP, but I hope Abu Dhabi will surprise me as much as the likes of Bahrain did.